What Tech Features are Found on the 2017 Honda CR-V? Goshen drivers like choosing vehicles that provide all the features and amenities you crave. For most, this includes coming standard with innovative and useful technology that breaks the mold. 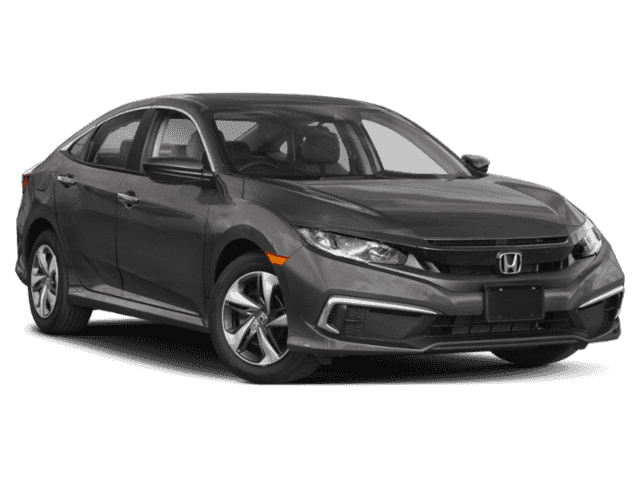 The 2017 Honda CR-V is a great new model that brings technology to the forefront. 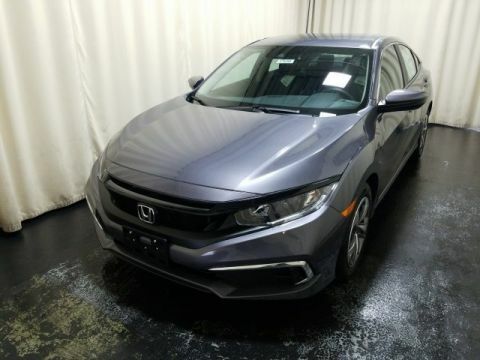 No matter where you’ll be sitting inside this vehicle or what type of attractions may interest you, every driver will truly appreciate the level of tech that comes on this new model. Having turn-by-turn directions for all the places you want to visit is inevitable thanks to the impressive navigation system found on the new 2017 Honda CR-V.
Bluetooth makes it easy for you to stream music and have phone calls without taking your hands off the wheel. Simply use the voice-activated Bluetooth, and you can stream and make calls all you want—safely. 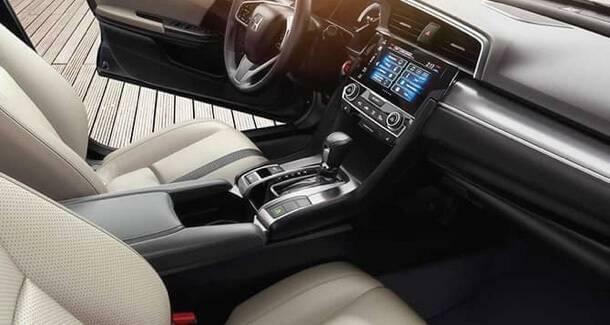 The HondaLink feature is an application-based technology that keeps you connected to the content you crave, from apps to music and more. Ever notice how your radio volume needs to be adjusted depending on where you are? The new Honda CR-V does this for you, thanks to the speed-activated volume control feature. The 2017 Honda CR-V is a compelling vehicle that includes all the latest technology that makes your Monticello drive more enticing. Whenever you hit the road, be sure to have the navigation, Bluetooth, and other fine features along for the ride. 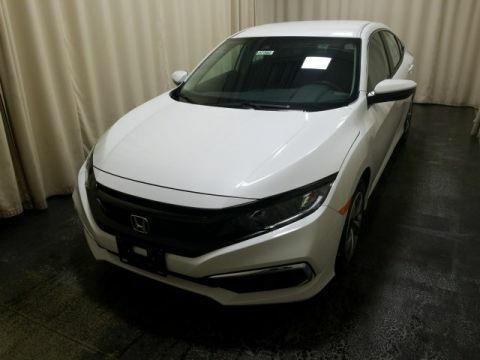 To see how this technology works in person, visit Middletown Honda, located at 520 Rte 211 E in Middletown, NY, to see our inventory. You can also learn more about our vehicle financing specials by contacting us at (855) 473-3050.